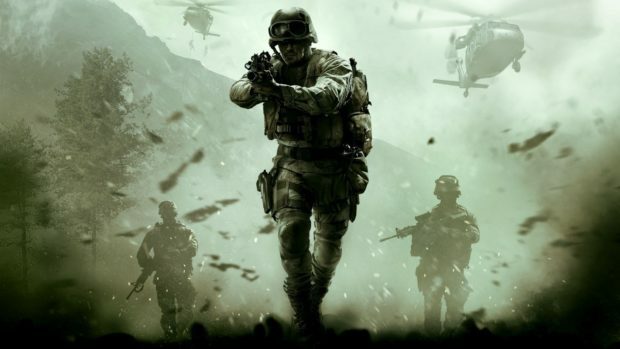 For the first time ever, Call of Duty is going to drop its single-player mode in favor of a multiplayer addition, Blackout. 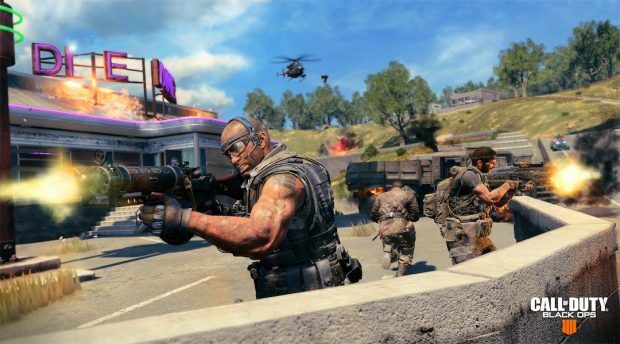 Blackout is the new Battle Royale mode that is going to be a part of Call of Duty Black Ops 4. The 15th main installment in the series is chasing trends but it vows to do it better than PUBG and Fornite. Game designer Matt Scronce stated that Black Ops 4 has a huge library of content, ten years of history, best gunplay, and popular feature. Oh, that’s how we like it. We wouldn’t do this if we didn’t think we could do it best and better than everybody else. We’ve got a huge library of content, ten years of history, we’ve got the best gunplay out there, we’ve got the best movement, so we’re not too worried about it. Honestly, we’re just worried about making this damn thing as fun as possible. And look, we’re in a world where there’s plenty of room for multiple titles. We’ve seen that in first-person shooters as a whole. 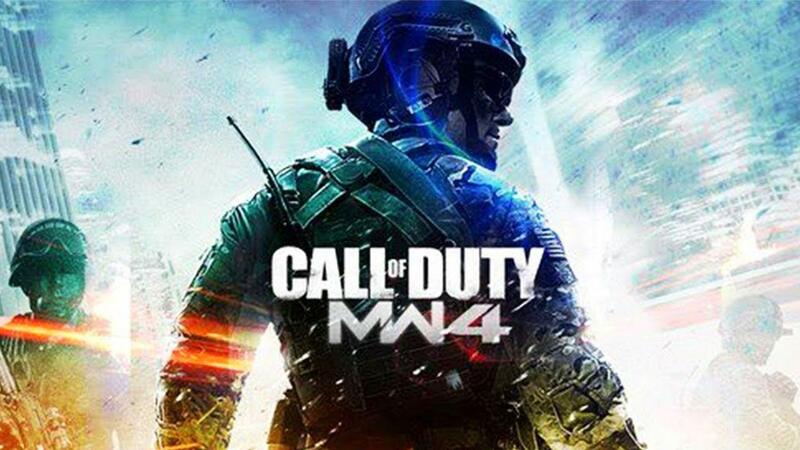 Y’know, people would sometimes ask “how is Battlefield and CoD going to exist in the same industry?” We do. What we’re doing is going to be different. Some players will gravitate to us and people may gravitate towards other games. We’re making something that, when we play it, we have a whole lotta fun and I think we can grow out from that. Call of Duty Black Ops 4 is releasing with the Blackout mode later this year on October 12 for PS4, Xbox One, and PC. 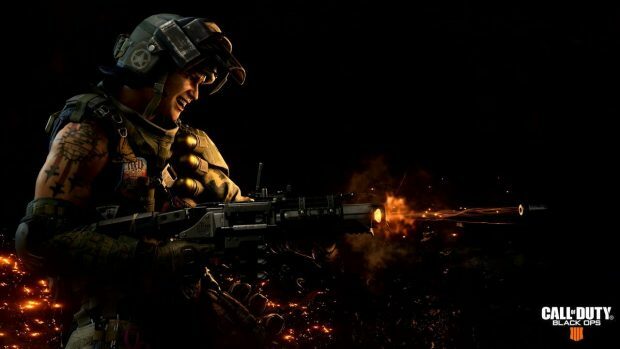 It is the first AAA take on the Battle Royale mode.